Earlier this month at the Virtual Reality Los Angeles expo, HTC announced the upcoming global release of Viveport, its new digital content platform for Vive virtual reality experiences. 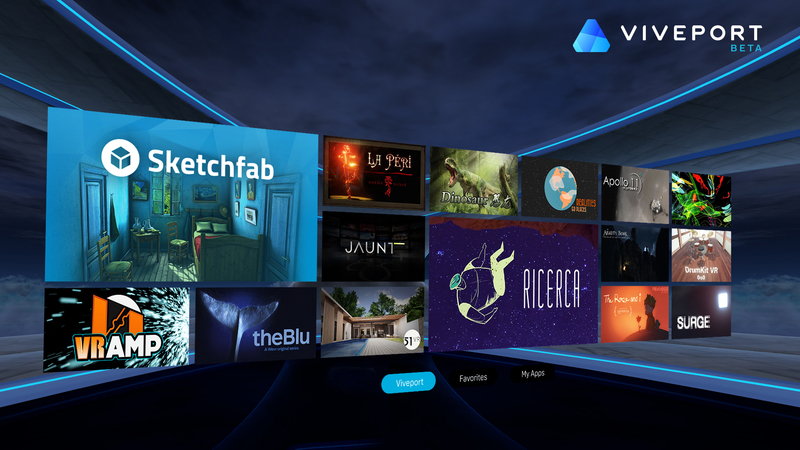 Viveport is a store that is designed to exist alongside Steam, by way of offering a broader range of VR content compared to Steam’s stronger gaming-specific selection. Getting developers onto the new platform will obviously be a challenge, however, considering Steam’s strong western install base. 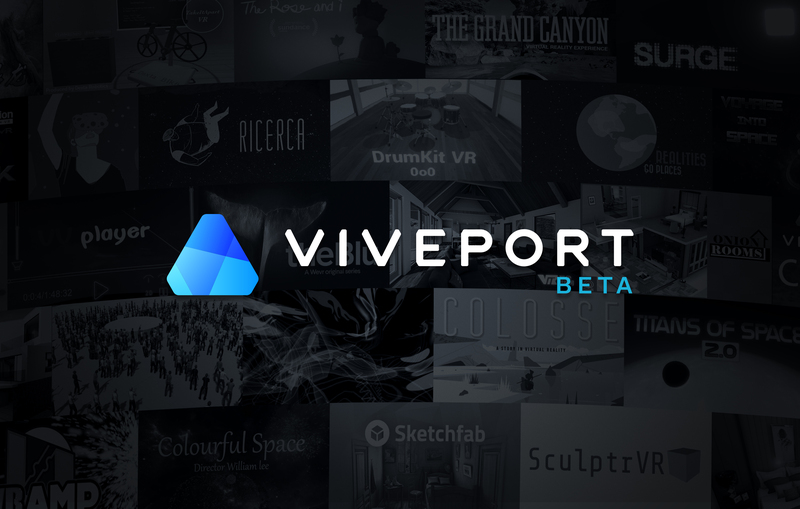 To that end, HTC has announced the Viveport Developer Awards, which have been established to “celebrate and reward” Viveport developers for publishing apps onto the platform. Those rewards consist of a pool of US$500,000 in cash and prizes. Discover: Titles that transport and transcend, taking us to places and times in ways never-imagined before VR. Lifestyle and educational titles that enlighten and empower people to gain insight into the world or themselves. Connect: Titles that enable and appeal to the social side of VR life. Titles that help people share experiences, communicate, network together, keep people informed or ease collaboration. Create: Titles that embrace creativity as well as tools for design and utility that transform our daily lives. Titles that inspire new forms of art or music, those that enable storytelling and ones which encourage productivity. Watch: Titles that are innovations on storytelling or sharing 360-video and 2D video experiences. Scripted or unscripted narratives, news to sports, animation to documentary, virtual theaters to aggregators, these VR titles. Shop: Titles that transform the retail experience and those that reinvent the relationship between consumer and brand. Immersive store design, virtual storefront tools, reimagined products displays and branded narratives that drive new forms of brand affinity. Eligible developers need to have published an app onto the Viveport store between August 25 and November 30 of this year. HTC will choose five nominees for each category, with nominees partially determined by engagement metrics. A jury will then present awards to nominees within each category. Viveport is currently only available in China, with its global launch set to take place sometime later this year. 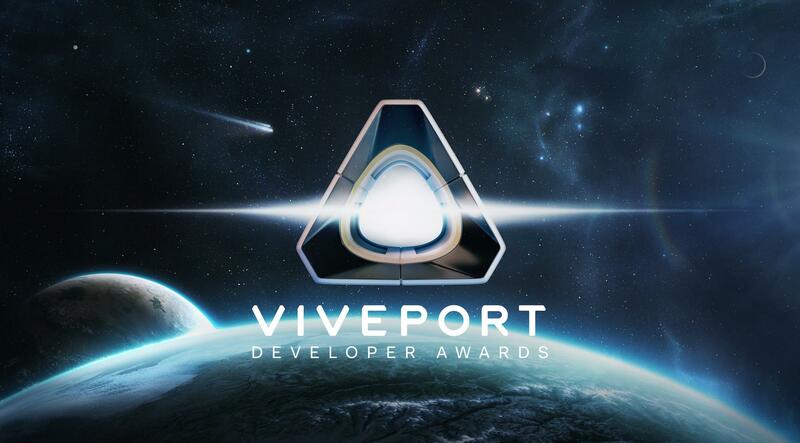 Winners of the Viveport Developer Awards will be announced at a Vive event in January 2017.